All 8th graders and their parents (and all who are interested in being confirmed), classes will begin in the fall during the Sunday School hour in the discipleship room to discuss the year's plans. In Confirmation, youth are invited to explore Christianity and to remember again how much they are loved by God. Youth are invited to ask real questions about the church, about God, and just how do they fit in to the big picture. In Confirmation, youth are invited to confirm their faith and give voice to what they believe. 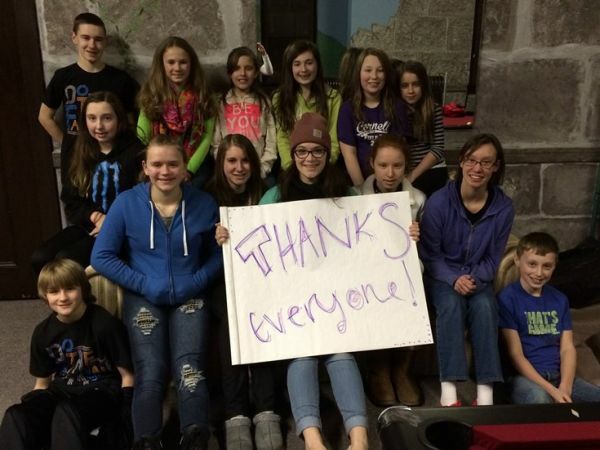 In Confirmation youth are invited to prepare for membership into Coraopolis UMC. In Confirmation - Youth are invited to discover how they can make the world a better place living their faith day to day.